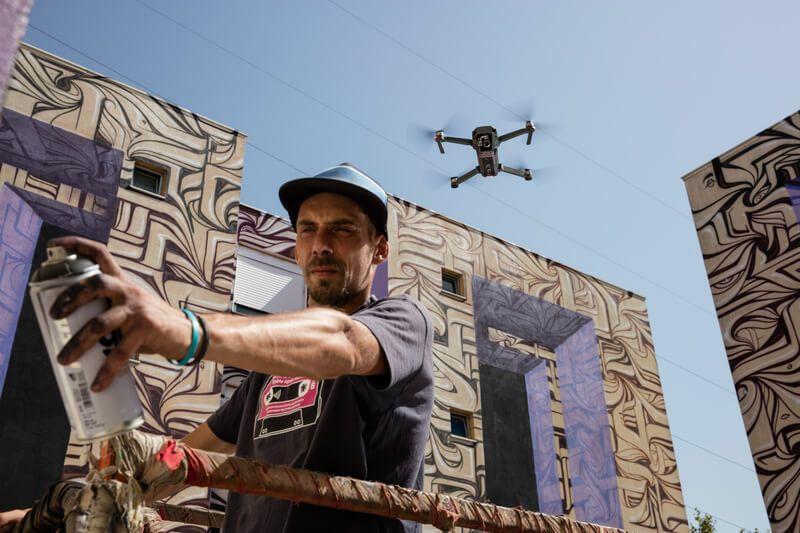 DJI, the world’s leader in civilian drones and aerial imaging systems, today announced details of its Back-To-School Promotion on select drones and handheld products. The promotion starts today and students can purchase through the DJI online store at https://store.dji.com/education. 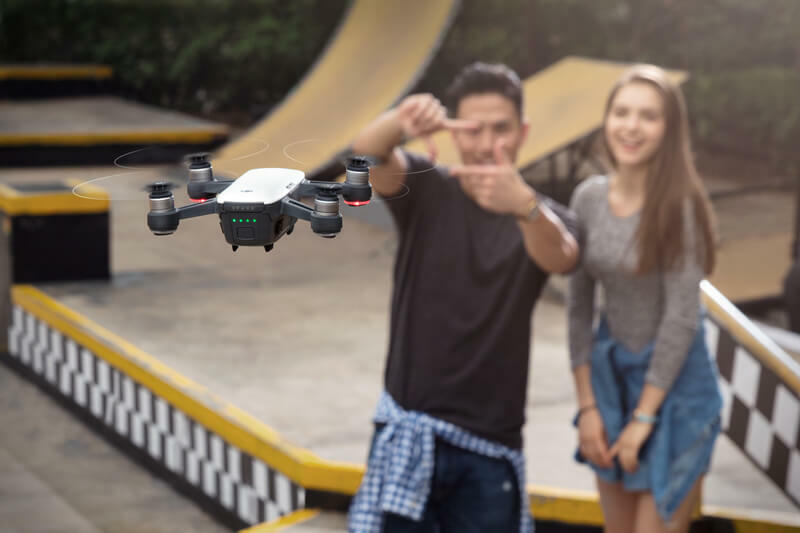 As students prepare for a new and exciting school year ahead, DJI has launched a series of exclusive back-to-school deals including the first-ever discount on the DJI Spark and a 10% education discount across a wide range of aerial and handheld products. For those interested in the Spark, DJI is offering an unprecedented 12% student discount for those that apply online between August 22 and 24*. Spark is DJI’s smallest and smartest consumer drone that can launch from the palm and be controlled by hand gestures alone. It is a full-featured drone that fits in almost any bag, ready to launch within seconds to shoot up to 12 MP photos and 1080p stabilized videos. 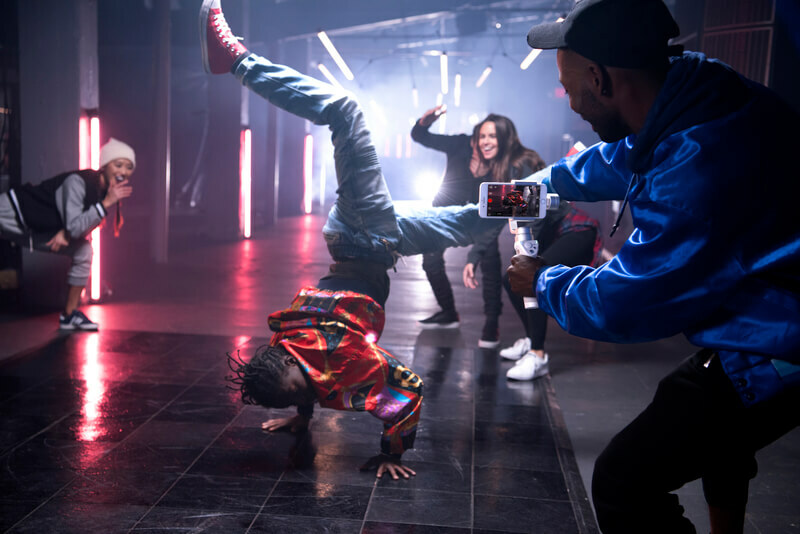 In addition to the Spark, the promotion also includes some of the most popular items welcomed by students including the compact and foldable 4K camera drone Mavic Pro, DJI Goggles for those looking for a more immersive FPV experience and the Osmo Mobile (both Black and Silver) handheld gimbal that works with any smartphone to produce cinematic videos. 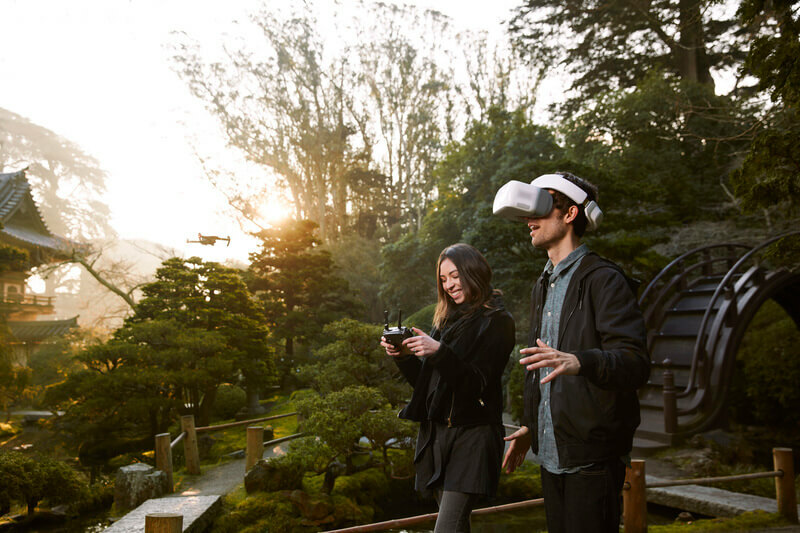 While a broader range of DJI products are applicable to this promotion, we’ve detailed some of the most popular items among students, along with each product’s discounted price, key features and photos below. *The 12% discount on the DJI Spark is only applicable to student applications received during August 22, 2017, 00:00 (PST) to August 24, 2017, 11:59 (PST). Successful applicants will receive a coupon code to purchase the Spark within a 3-month period.